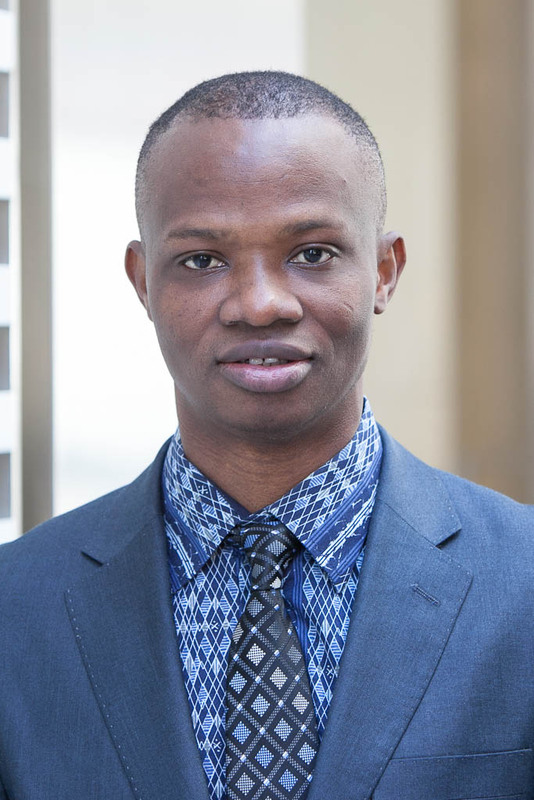 Big Dream: As a Togolese native and active member of society, Hamissou has embarked on a career in international development that focuses on reducing poverty through economic growth, and addressing the many challenges and constraints to growth in the developing world. This includes policy reforms, livelihood strengthening, as well as challenges over access to energy, access to water and other factors of production. He is focusing his career on the field monitoring and evaluation of development projects, helping track projects' progress and results, and evaluating the long-term impacts of investments.